Congresswoman for NY-14 (Bronx + Queens). In a modern, moral, + wealthy society, no American should be too poor to live. % People-Funded, no corporate PAC $. 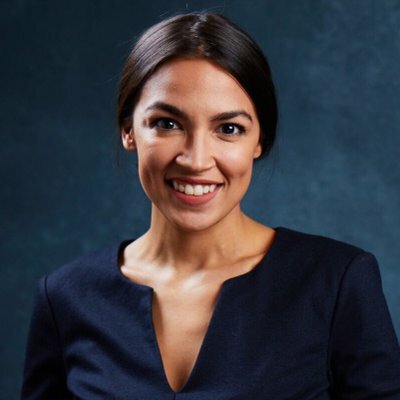 Join 7 others that are following Alexandria Ocasio-Cortez.